Brand Now uncovers the new rules of branding in our complex and chaotic world. 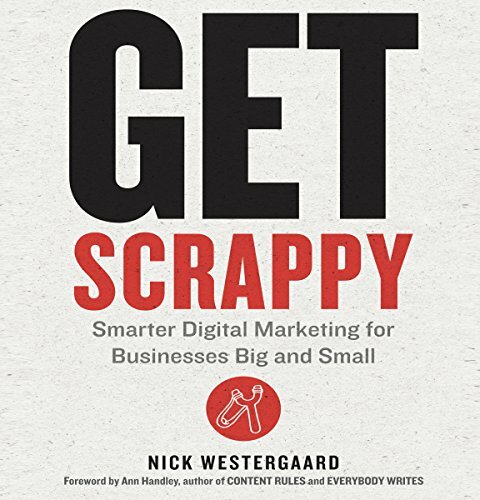 Written by the author of Get Scrappy, the digital marketing bible for business, this latest book explains how to build brands that resonate both online and off. 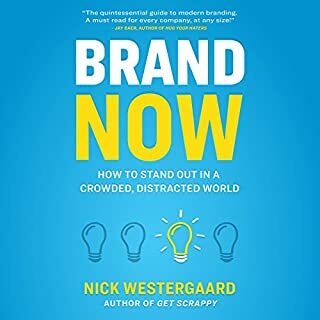 The world may be growing louder, but with Brand Now's big ideas and practical toolbox, you can break through the noise - and win a place in the hearts and minds of your customers. Book was Meh. Average at best. It's an exciting time to be in marketing: The Internet, social media, and content marketing are powerful equalizers, resetting the playing field for businesses large and small. Yet it's also a challenging time, with much work to do and an ever-changing array of platforms, features, and networks to master - all on a tighter budget than before. Don't get discouraged. Get scrappy! 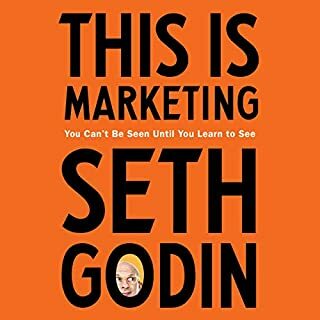 The one digital marketing book to read this year..
What made the experience of listening to Get Scrappy the most enjoyable? Great that this was narrated by the author. Gave it a personal feel. The content connected all the various facets of a multi-channel digital marketing plan in an easy-to-understand fashion. I left the book feeling like I had a better grasp of the questions I needed to ask to make sure I was doing the absolute best I can with the limited time and resources I have. What was one of the most memorable moments of Get Scrappy? At one point, Nick quotes a Rudyard Kipling poem that reminds marketers the most important questions to ask of their marketing strategy. That was pretty great. Also, the focus on regarding strategy as a map, rather than a prescription was enlightening. 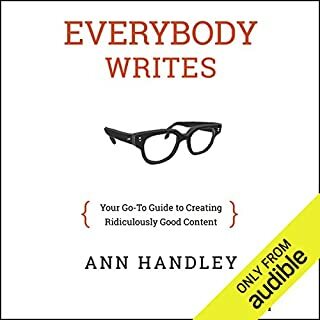 What does Nick Westergaard and Ann Handley bring to the story that you wouldn’t experience if you just read the book? I can tell that Nick writes from a place of experience actually doing the things he's talking about, whereas so many marketers and thought leaders write in hypotheticals and from a place of watching, not doing. 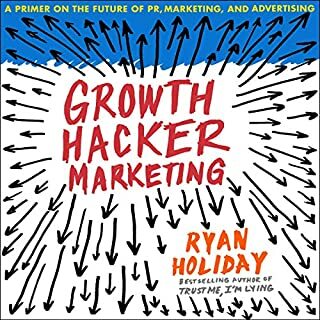 Really great amalgamation of ideas from some of my favorite marketing books. 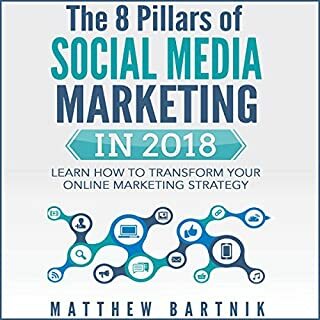 This book takes principles from some of the best minds in marketing and business and weaves them together to create the foundation for a full-scale digital marketing strategy that challenges you to do more with less. Really great read. The book contains a ton of simple and nonsense marketing information. It’s the type of book you can refer back to over and over again! Nothing new or groundbreaking, do more with less blah blah blah. need something for the little guys with a company that is one deep. The book certainly isn't without merit, however, it often seemed like a textbook and I don't think that's what the author intended. I took a few ideas away from the book and will go from there. 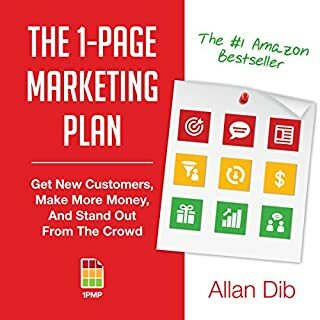 If you're new to marketing and often scared away by the cost of daunting nature of do-it-yourself marketing, this book might help. What about Nick Westergaard and Ann Handley ’s performance did you like? There were times when the performance broke free of the bland business-audiobook tone, and I appreciated when it did. Just because it's an audiobook doesn't need to make it borking. However, when the material took a hard turn towards textbookville, the delivery went right with it. Handy guide for marketers to navigate through the world of always changing digital marketing. Worth reading!